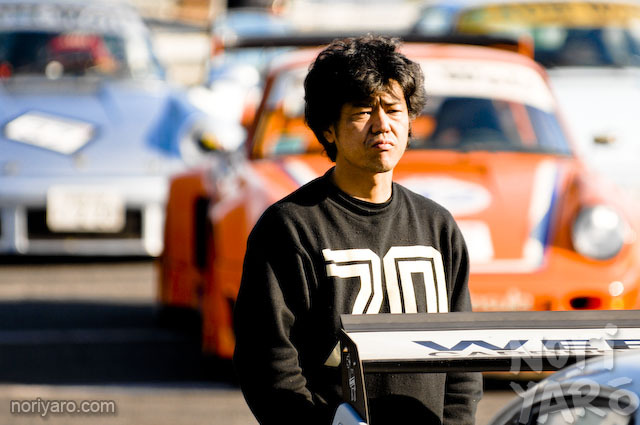 Here’s a superbly written article on Nakai-san, the owner/operator of Rauh Welt Begriff or “Rough World”. I can only hope to produce the same quality of car that he does. This entry was posted on 01/16/2011 by KBanksAZ. It was filed under The INTERNETZ!!!!! .